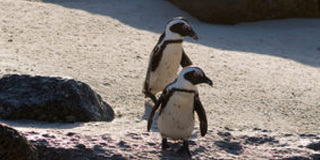 Experience the best of Cape Town and the Garden Route on this 10 day 4 star experience. Guests fly into Cape Town International airport. After Cape Point we will visit Table Mountain for sunset (Weather dependent, no hiking required). OPTIONAL ACTIVITIES: Any optional (not included) activities can be arranged. 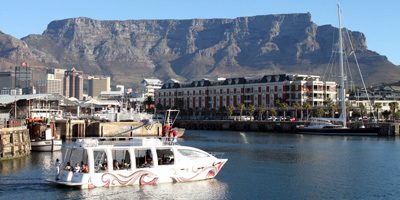 Please inform us should you want to do any activities or visit any attractions in an around Cape Town. 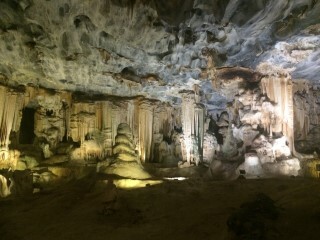 Cape Town to Oudsthoorn - known as the “Ostrich Capital of the World”. The route takes us to Oudtshoorn via the spectacular Route62. On route we will stop for lunch and wine tasting. 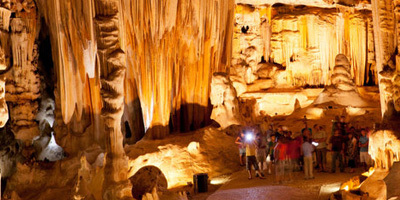 In Oudtshoorn we will visit the Cango Caves where we go on a standard or adventure tour through some very large chambers with spectacular limestone formations that are millions of years old. 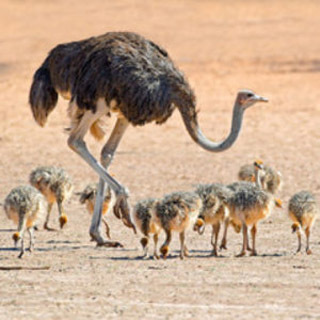 We will also visit an Ostrich Farm where we will learn all there is to learn about this flightless bird. Today we drive over the spectacular Outeniqua Mountains on our route to Knysna. Boat cruise on the Knysna Lagoon to the famous Knysna Heads and Featherbed Nature Reserve. 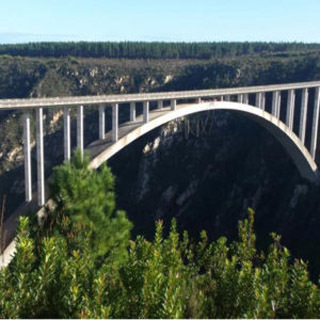 After we will do a quick view stop at the Bloukrans bungee, the highest commercial bungee in the world before we head to the Tsitsikamma National Park where we will go for an (optional) walk in the enchanting forest. After Tsitsikamma we make our way to our overnight accommodation in the Addo area. 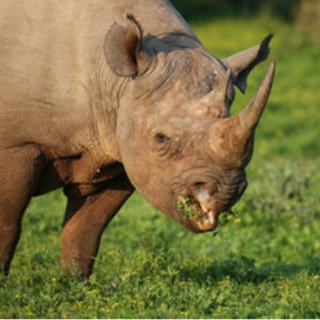 Today you will have the opportunity to do a nature walk with an experienced Game Ranger- This walk is intended to provide guests with the freedom to explore the unique landscape and its natural fauna and flora with your ranger in an area where there are no Big 5 animals. Giraffes may be encountered. All ages welcome. 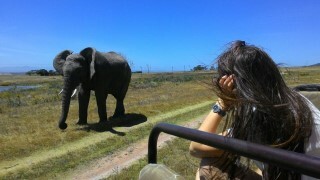 The afternoon will be spent doing a guided game drive (safari) in search of the African Big5. The day will be spent at the lodge. 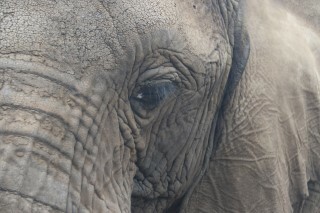 Relax and soak up the South African bush experience or do some of the activities offered by the lodge.